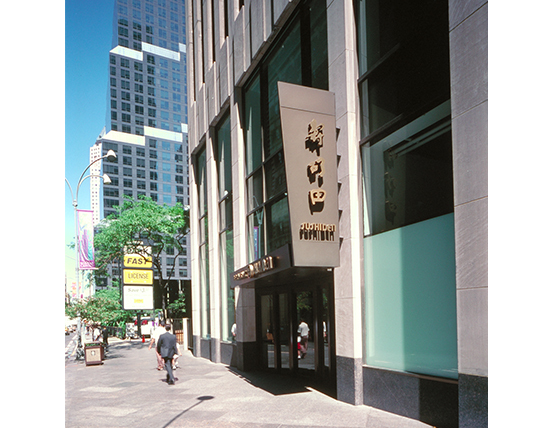 New York City ● Mitsui Fudosan America, Inc.
Mitsui wanted to improve 20,000 SF of mid-block retail space to attract new tenants and to furnish additional amenities for the occupants of this 2.75 million SF office tower. 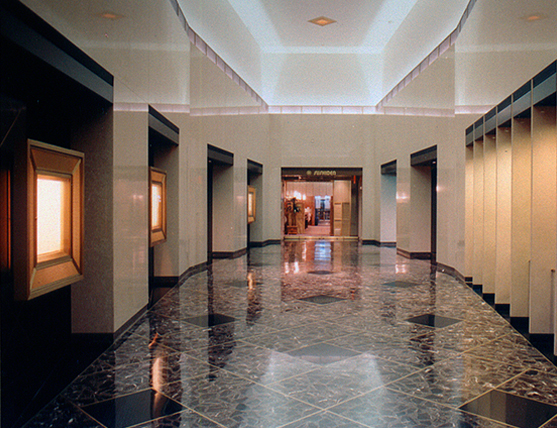 Upgraded materials made this plain corridor compatible with the renovated lobby. 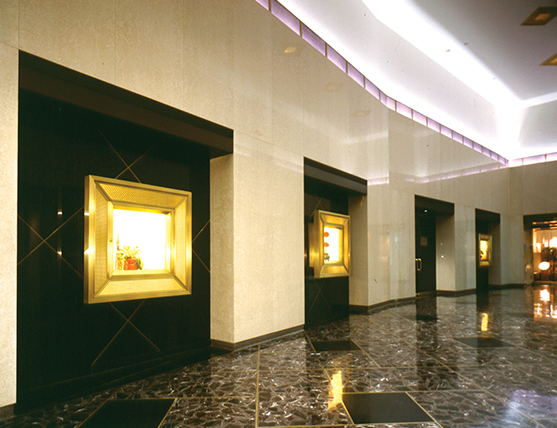 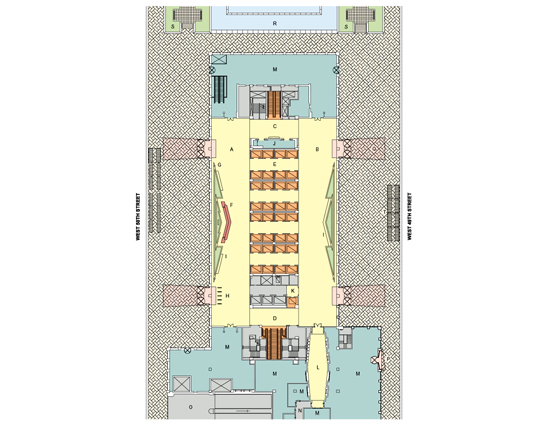 A mezzanine with 15,000 SF of lease space was created from excess height in the retail units.